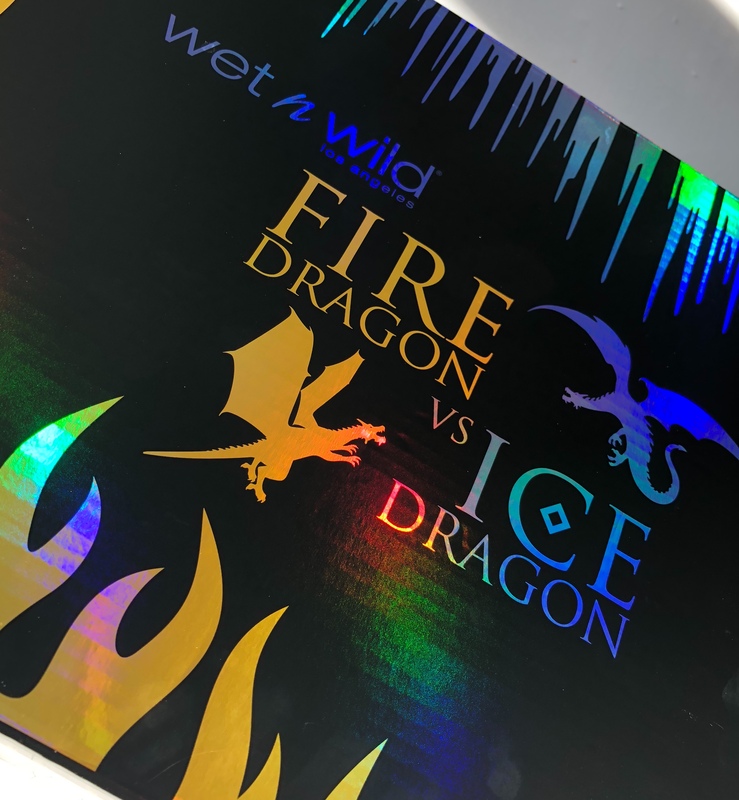 Game of Thrones fans and makeup lovers rejoice, as the Wet N Wild Fire Dragon vs Ice Dragon Collection evokes all the feels, if the two were to unite. 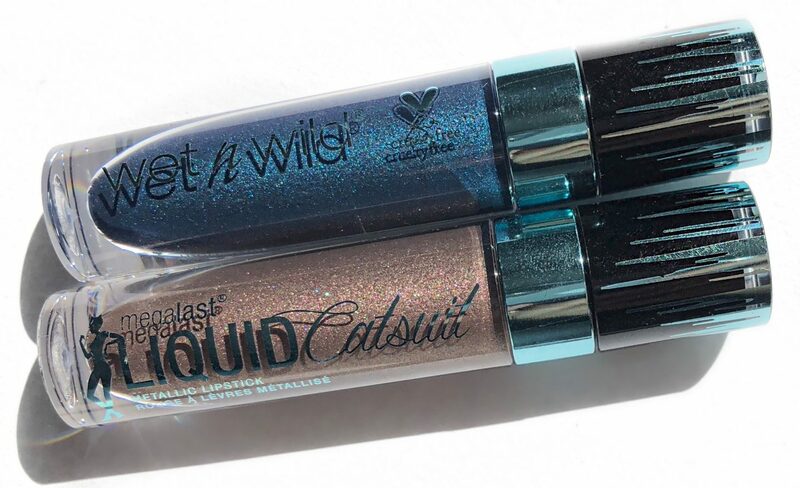 Diving right into Wet N Wild’s latest, creative collection. 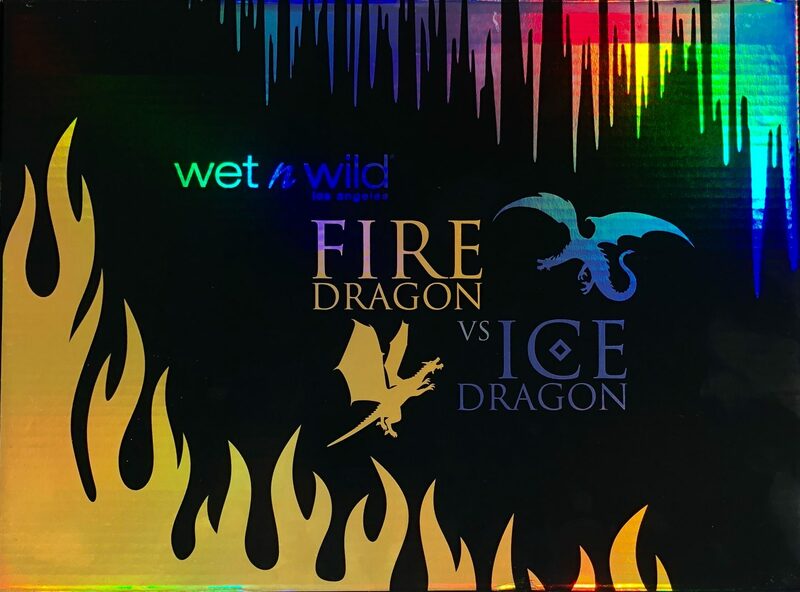 See for yourself if you’re team Fire Dragon or team Ice Dragon. The collection has been grouped into two colour themes, one featuring the scorching hues of fire and the other, frosted blue and silver tones of ice. 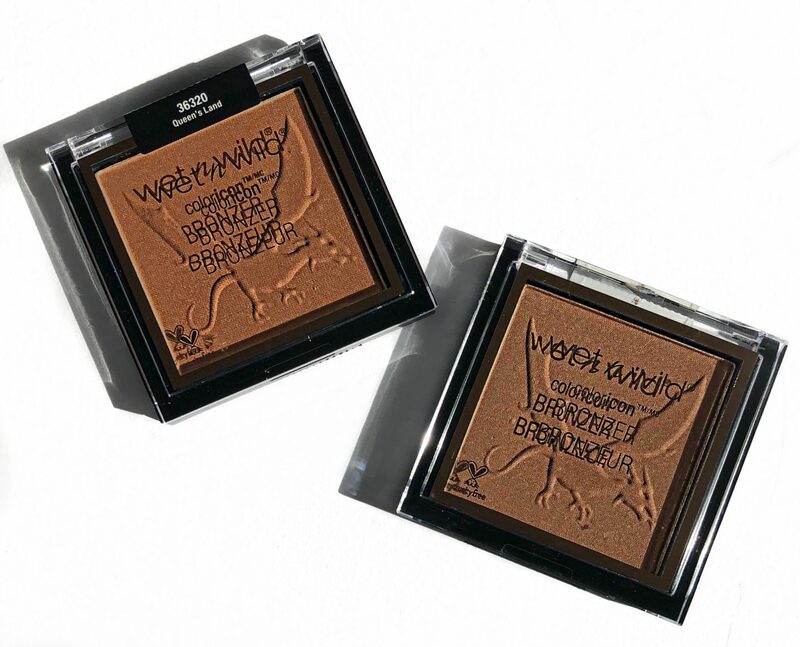 Fire Dragon features two Coloricon Bronzers, in the shades Queen’s Land and You’re Dragon Me Down. 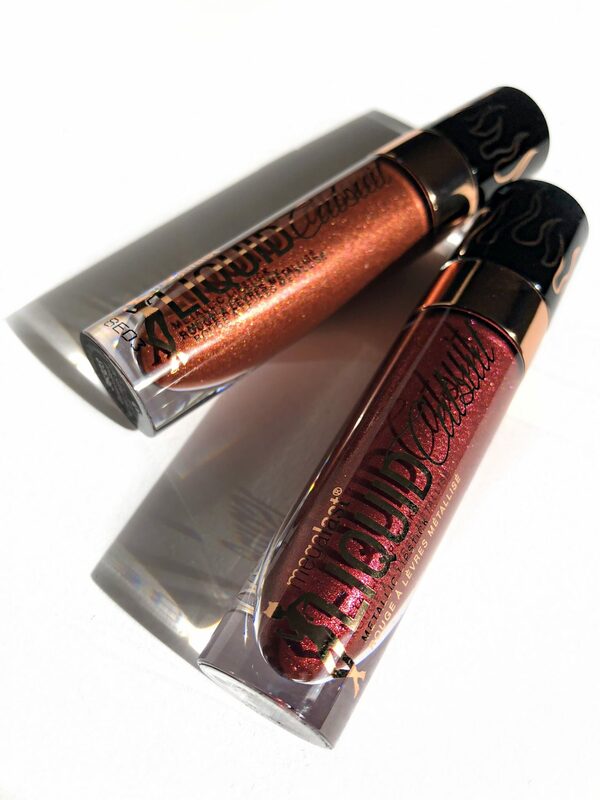 The Catsuit Metallic Lipsticks are rich in pigment with metallic finishes in burgundy and burnt orange shades; Redlings and Queen’s Blood. 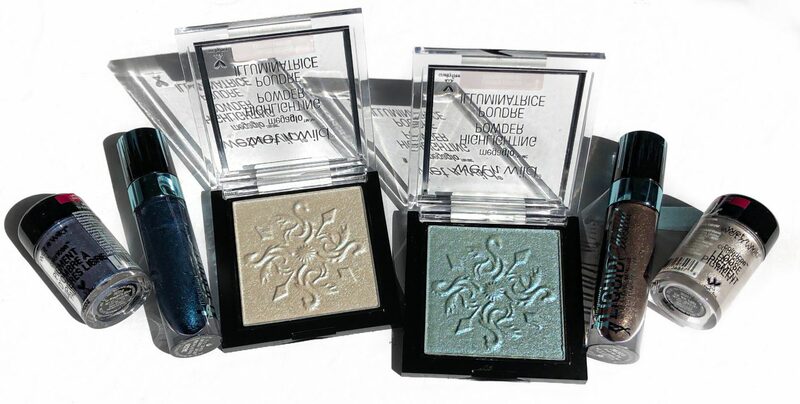 I love the matte finish and velvety smooth finish of all Wet N Wild shadows. This Fit For a Queen palette continues to deliver the same results! 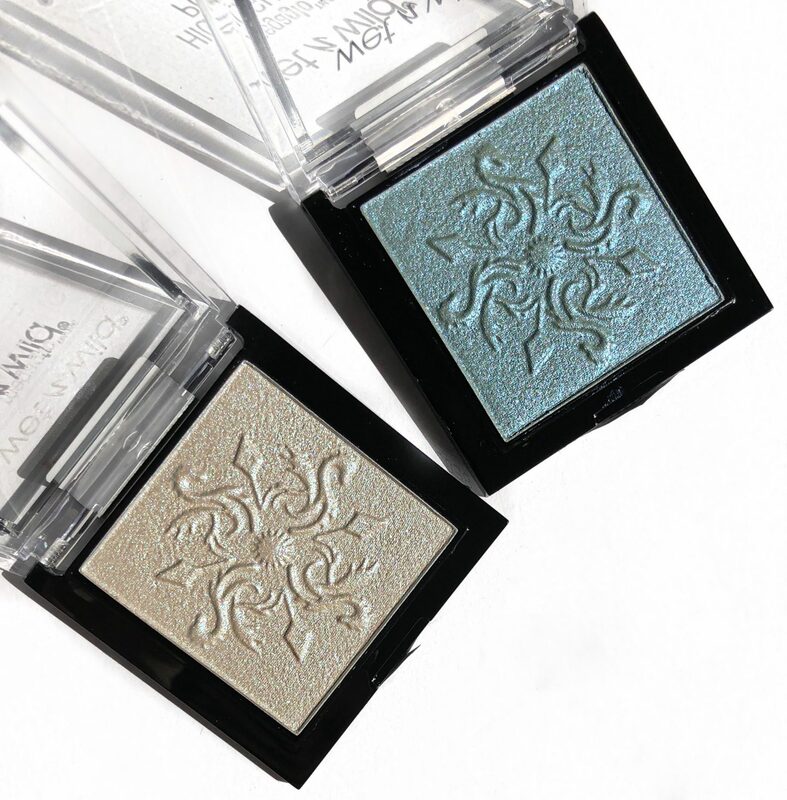 MegaGlo Highlighting Powders are available in two icy blue hues, named Halo Walkers and Winter Falls in LA. 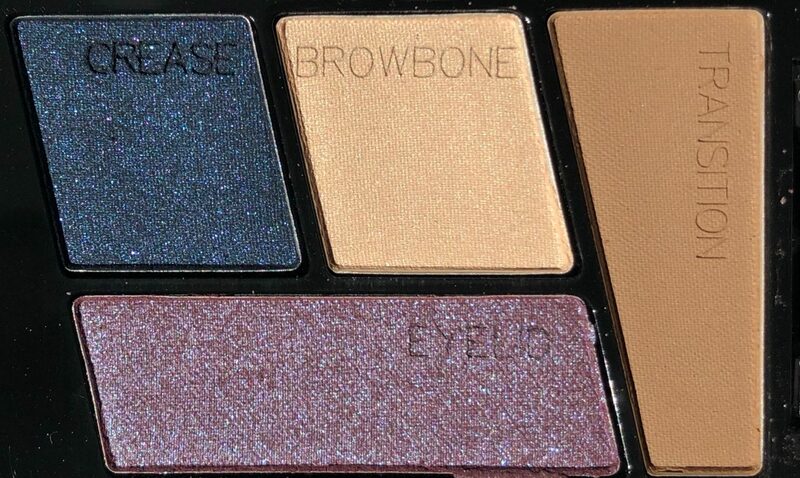 The Eyeshadow Palette named Mythicool Creatures, surprisingly houses some everyday shadows. Totally a positive note for me! The metallic purple and navy are what bring the ice! 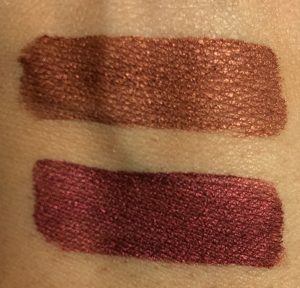 Icing on the Wall and Shall We Slay are two stunning Metallic Lipsticks. Since they dry down fairly quickly, I used a fine angled liner brush to apply it as a winged liner. Durability: amazing! 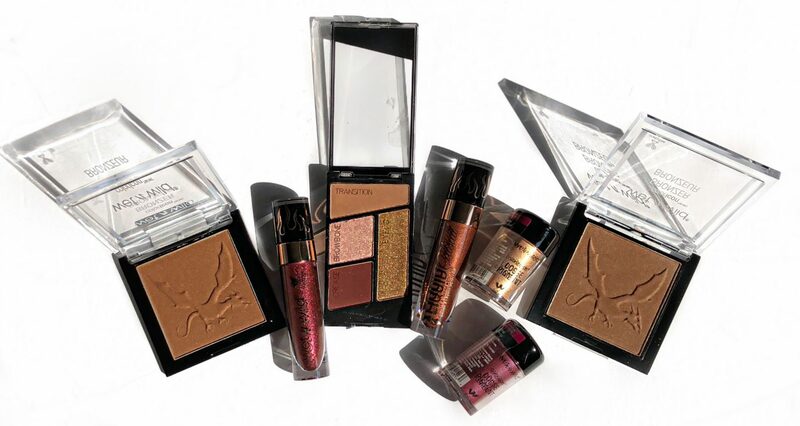 Definitely a creative collection, intended to spark the creative juices of makeup lovers. 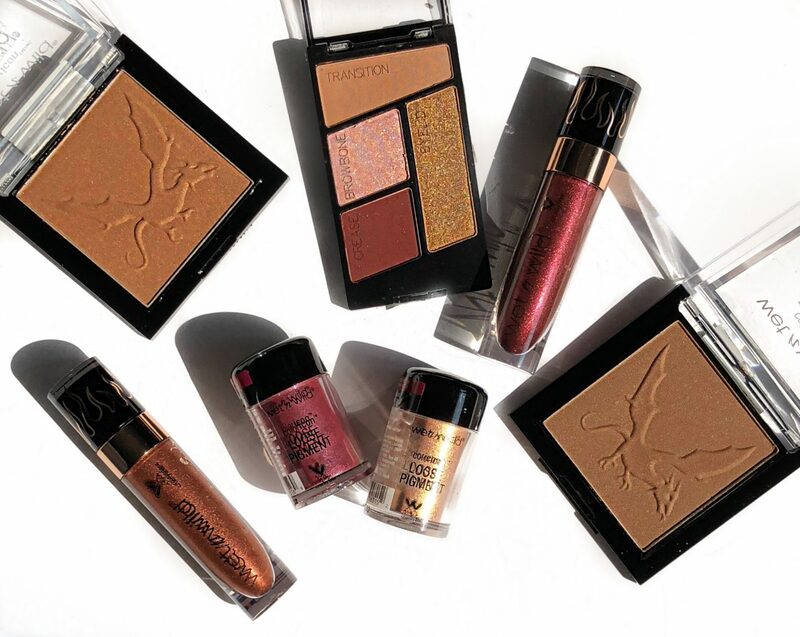 What better timing than Fall, when Halloween makeup tutorials will be in full effect! So now that you’ve seen both collections, which team are you? 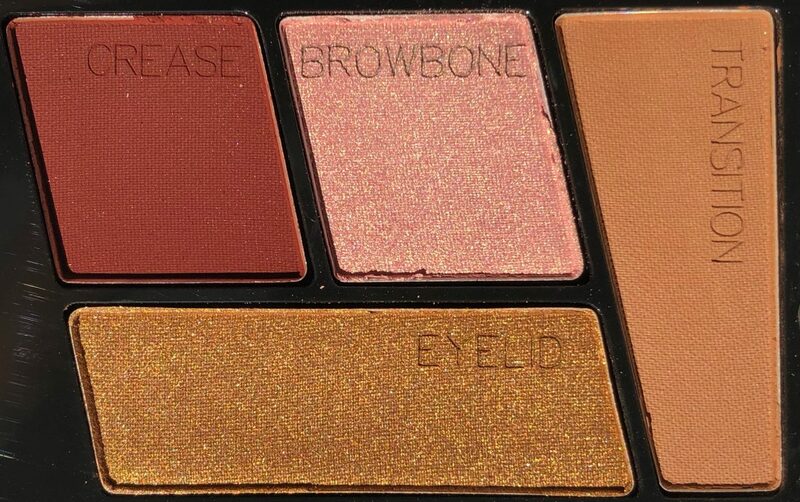 I’m definitely team Fire Dragon because I can never get enough of warm browns and burgundy shades. 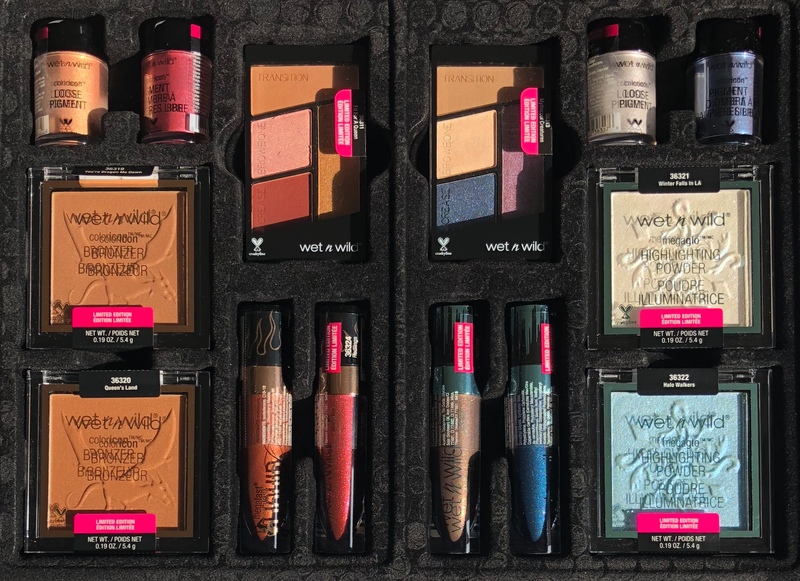 Available as a bundle, or purchase the products individually online wetnwildbeauty.com or at your local drug store. 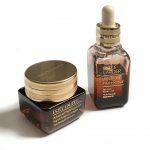 Click here to locate one near you.